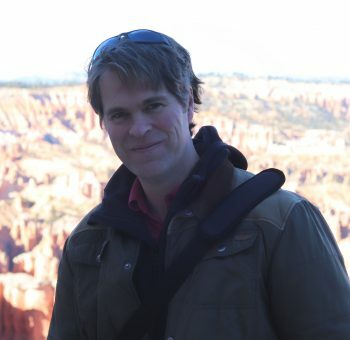 For Michael Aaron Hall, 2019 is shaping up to be pretty busy, with travel and a focus on monuments. In the spring he’s headed to Washington D.C. to see Daniel Chester French’s Lincoln Memorial, which has been a long-term goal. In the summer, he’s headed to New York as Utah’s ambassador for the National Sculpture Societry Conference. He’s also headed to Russia, where he’ll be teaching a master class at the Saratov State Radischev Art Museum, and exploring an opportunity to create a large multi-figure sculpture in Yekaterinburg, Russia. Back in the studio, he’ll be continuing to create several sculpture reliefs and other pieces for a project he’s been involved with for the past 12 years, the Monument of the Americas. It’s a projected large sculpture park with multiple sculptures, gardens, fountains, etc., telling the story of The Book of Mormon in a classical style. 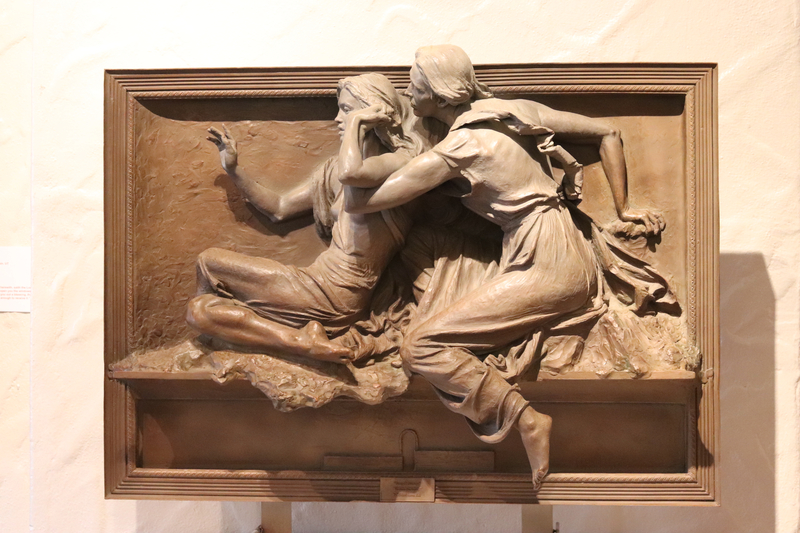 Two of his most recent sculpture reliefs for the project are currently on display at the Springville Museum of Art’s 33rd Annual Spiritual & Religious Art of Utah. “I’ve been interested in figurative art since I was a young child, and I have dedicated my entire life to the pursuit of creating beautiful works of art that connect with people on a deep personal level,” says the artist, who has traveled to both Russia and Italy for his studies. See more of his work at michaelaaronhall.com.